“They don’t have a system" [of leadership succession], Seeye said. 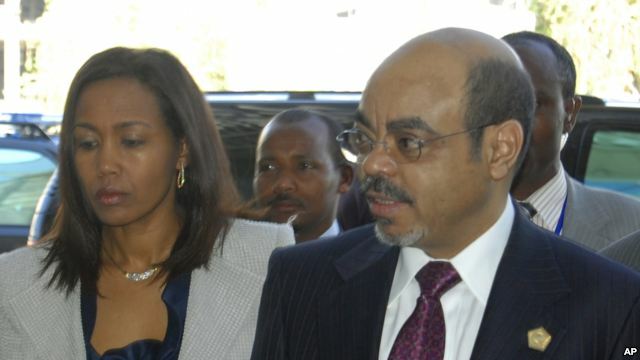 “This is a crisis situation and the dust has not settled.” He said leaders of the ruling Tigrai People’s Liberation Front (TPLF) and larger Ethiopian People’s Revolutionary Democratic Front (EPRDF) parties had discussed a succession plan, but postponed any decisions until prior to a scheduled 2015 national electionDespite his political differences with Meles, Seeye said he hopes the prime minister will recover soon. “I don’t celebrate the pain of another human being or the passing of another human being,” Seeye said. “I wish him recovery and I wish that he ends his political exit with a positive and constructive and historic note.” Read more ….